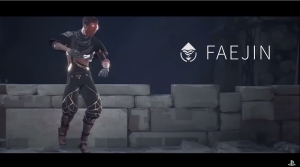 Absolver 1.08 is live on PS4 and PC with new Halloween masks, night mode for Combat Trials, new gear and a new Prestige System! Full Patch Notes here. 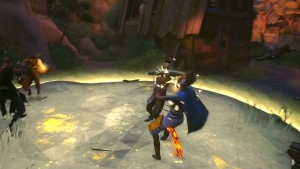 Absolver: Downfall is a free expansion for the online melee brawler that offers a new game mode, a new style of combat, new challenges and more gear. 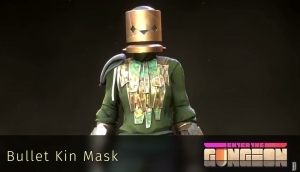 The latest update to Absolver, 1.06 brings a variety of fixes and updates, and 6 new masks based on Devolver Digital Games! Full Patch Notes here.